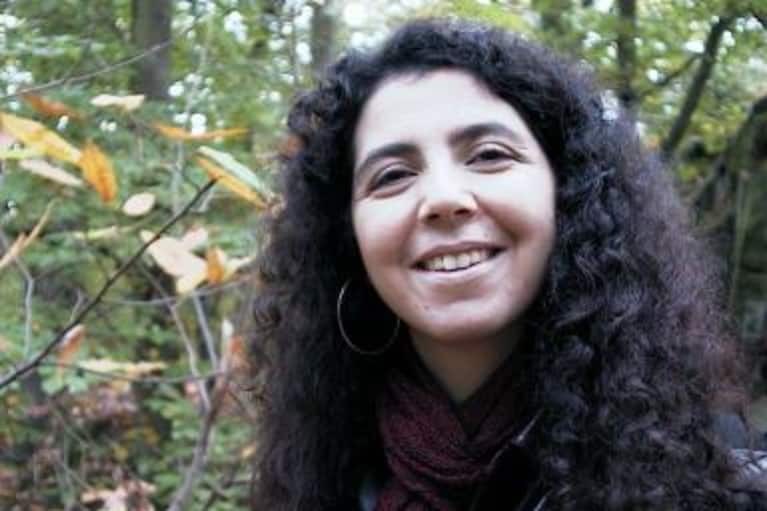 Nayla Naoufal is a researcher, teacher and practitioner in environmental education and science. Passionate about dance and yoga, Nayla is very interested in their potential role in building a positive human relationship with the environment. She writes a blog about dance and yoga in Montreal and other places. Nayla also works on several social-ecological issues, such as food security and environmental justice.